Drill Bits | Screwdriver Bits | North West Timber Treatments Ltd. Screwdriver and Drill Bits available from North West Timber Treatments. With our massive range, We have a Bit for every job. If you have any questions about our Bits then call our sales team on 01942 720777 or email us at sales@nwtt.co.uk. 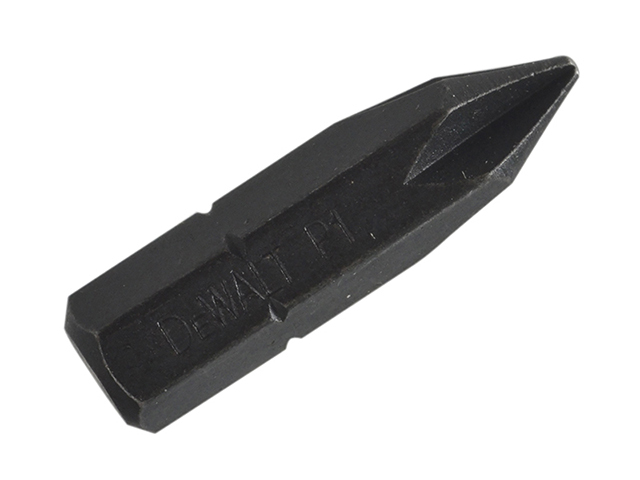 Screwdriver Bits, available in store and online from North West Timber Treatments Ltd. 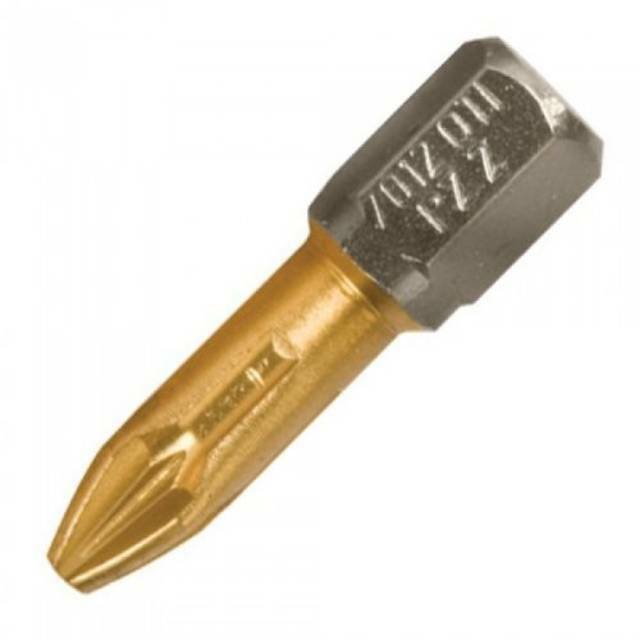 Drill Bits are available online and in store from North West Timber Treatments Ltd.